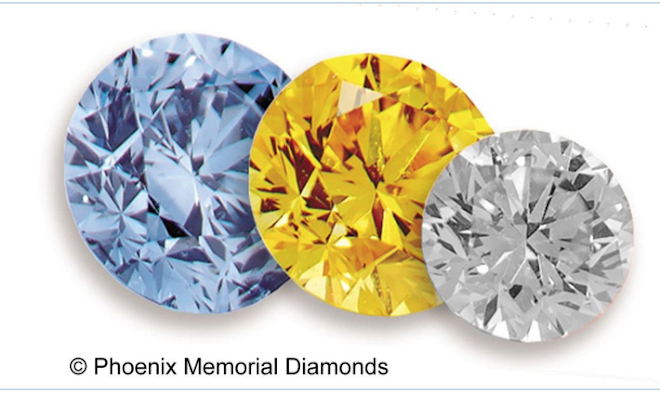 Phoenix-Diamonds.com is the only British private company making 'Memorial Diamonds', others are Russian, American & European. We are not agents or connected to any other 'MD' maker (other than our own Australian agent). 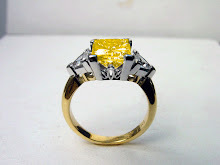 The genuine diamonds are laboratory grown using High Pressure (10,000 tons/sq”) High Heat (1300c) over time which was perfected in Russia in the 1950's. 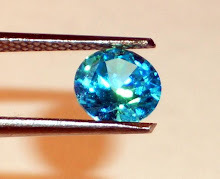 Memorial Diamonds are usually made from 100gms ashes (or 15 gms of hair), sometimes from 500 grams of ashes. Phoenix made the first diamond in the world from the umbilical cord of a (at risk) premature baby – Jessica. Canary Yellow and Blue is a natural colour of 'MD's - not white, green, pink, red which have to be irradiated. Natural Blue and White/Blue are extremely difficult to make, so are expensive and can take a lot longer to grow. 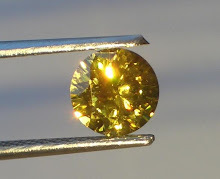 Phoenix genuine diamonds are the least expensive in the world at £2950 for a ½ carat canary (minimum order). Our size sales tolerance is +/- 0.05crt (5%) not 9% like 'others'. 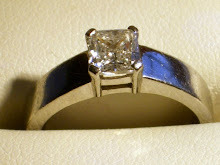 'MD's are usually more expensive than mined diamonds. Hardly any 'MD' is totally flawless and is as unique as the ashes/hair used. 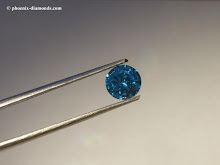 DiamondAura, diamonette, CZ, Moissanite, Silicon Carbide are NOT diamonds. There are many fakes and names. 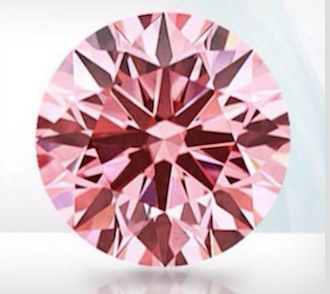 Genuine 'MD's have the exact same characteristics and spec's as mined diamonds and can be certified (if required). It takes 13 – 15 weeks to process the 15 stages for Canary and about 8 months for Blues. 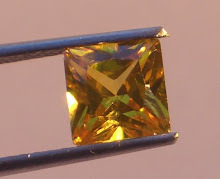 Our smallest diamond worthwhile is 0.25crt, the largest we can make is around 2.00 carat. The most common 0.75crt. We ask for only 50% upfront, the balance on delivery. We do not have-to but prefer to offer 14 days 'cooling off'. 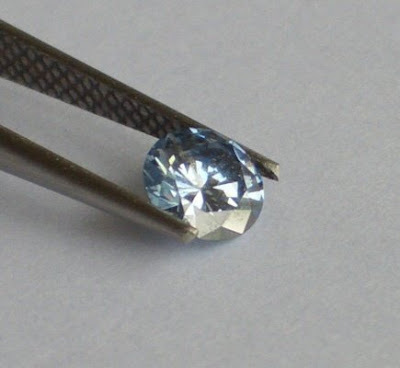 All orders are uniquely numbered and have a separate audit trail right to the delivery of the diamonds in person. It is not macabre, bizarre or insensitive to desire such a lasting memento of a loved one, it is a unique opportunity. The bereaved genuinely appreciate being informed about 'MD's as a choice – before burial or scattering of ashes. 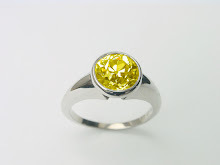 Although we do not make the jewellery, 'MD's can be mounted in rings, pendants or just kept safe, and - they will last forever as an immortal memorial for generations. You can call us on 0870 881 0612 - 9.00am and 9.00pm Mon-Sat. Answer-machine or diverted direct to the MD. No faxes. Why would anyone desire a BLACK Memorial Diamond?